Microsoft has recently introduced Extensions for Edge browser in Windows 10 insider preview Build 14291. Microsoft’s Jacob Rossi on twitter, today announced that the company is working on the bridge for chrome extensions on Microsoft Edge. 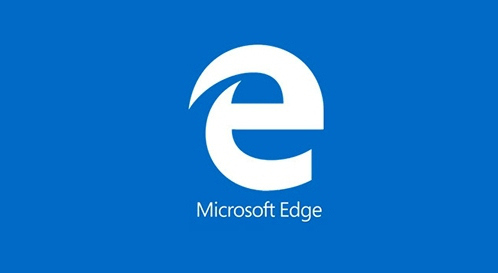 This bridge will allow any chrome extension to be ported to Microsoft Edge. Microsoft has already released a bridge called as protect islandwood that ports ios apps to windows universal apps platform. After buying Xamarin, Microsoft wants new developers to create apps for all platforms using visual studio. 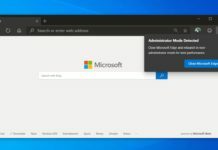 Similar to their apps strategy, Microsoft’s Edge browser extensions already work for chrome and now this tool that Microsoft is working on will help to bring chrome extensions to Edge easily. We can expect Microsoft to talk more about extensions for Edge at Build 2016 later this month.